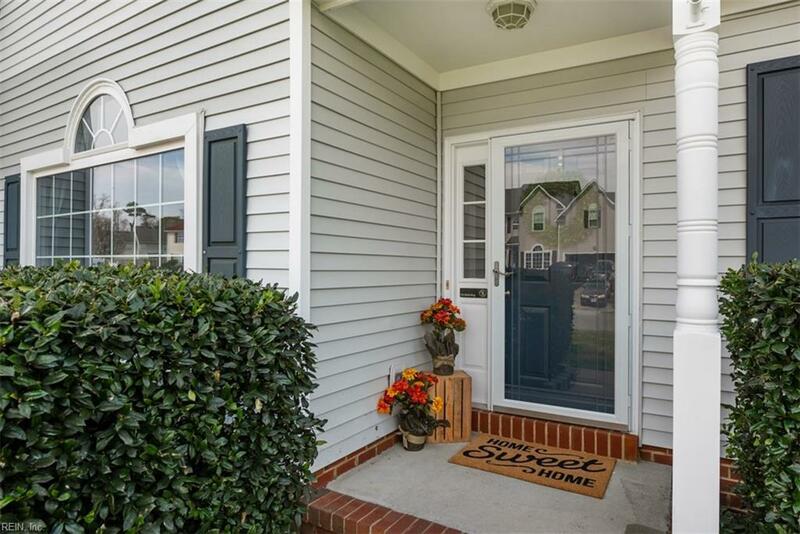 3 Canoe Ct, Portsmouth, VA 23703 (#10246742) :: Abbitt Realty Co.
Visit this inviting home on a cul-de-sac with a beautiful open floor plan with lots of natural lighting. The wood floors contrast to the bright white walls making this home feel like new! The kitchen is equipped with spacious cabinets, working island, granite counter tops and a kitchen nook for dining. 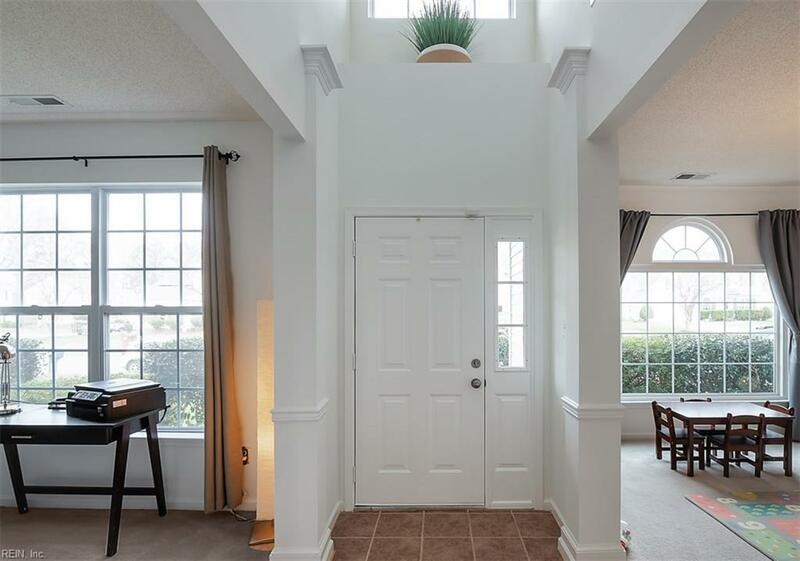 The huge master has vaulted ceilings, and master suite with a jetted tub and separate shower as well as a walk in closet! 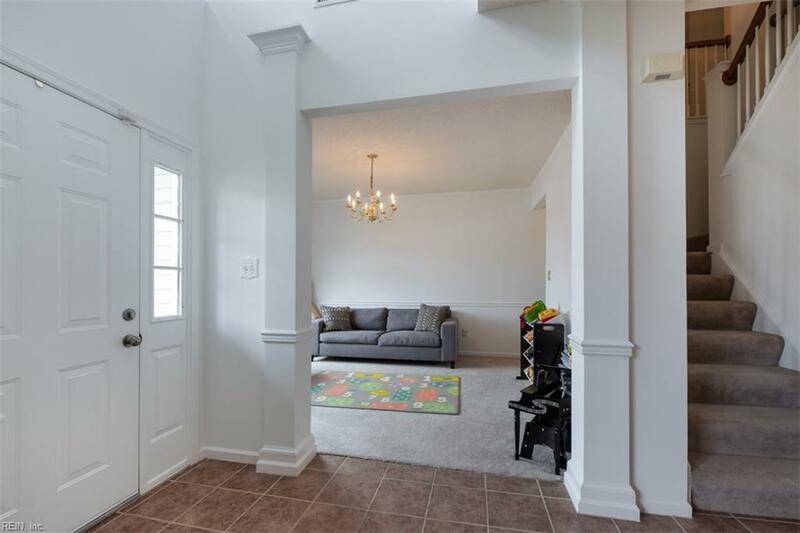 The bonus room above the garage is perfect for a play area, man cave or office space! Enjoy the large fenced in backyard that with a deck platform and lots of room for entertaining. 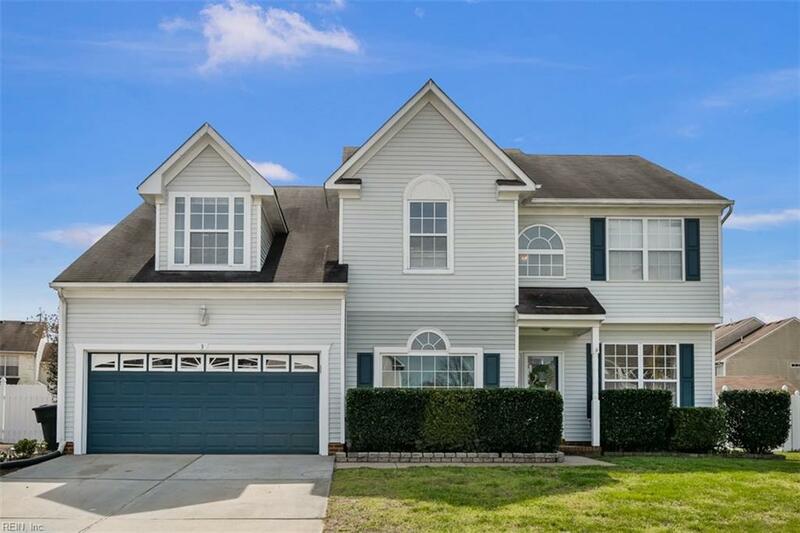 Minutes from military bases, restaurants, shopping, and wildlife preserve.